to get your eVisa Thailand! 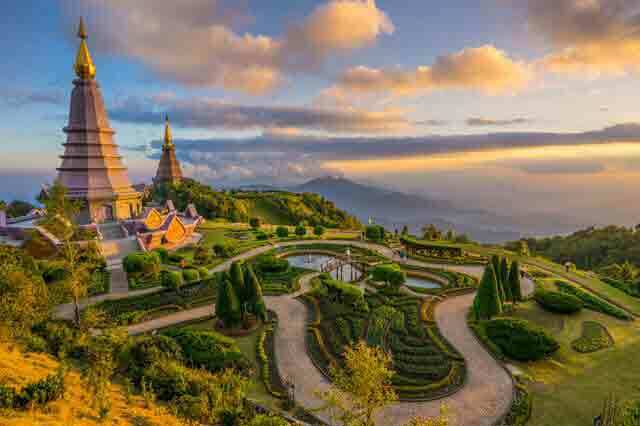 It is now much easier to obtain a tourist visa to go to Thailand. The evisa Thailand is a more convenient and quicker way of obtaining your tourist eVisa. You will need to fill the form and make the payment with a credit card and after a few hours, you will receive your electronic tourist visa via your email. Have a valid passport to be able to complete the application. The online application to obtain your evisa Thailand takes a few minutes to be completed. Eligible applicants will need to enter their contact information, passport details, and travel plans, and answer some security-related questions to be granted an eTA Thailand. When applying for the eVisa Thailand, it is essential to enter accurate information and complete each section of the form. Applicants must check all the information entered before submitting the form. The eTA Thailand application form will only take a few minutes to be completed. When the visa application has been submitted and approved, it will be sent directly to the applicants email. 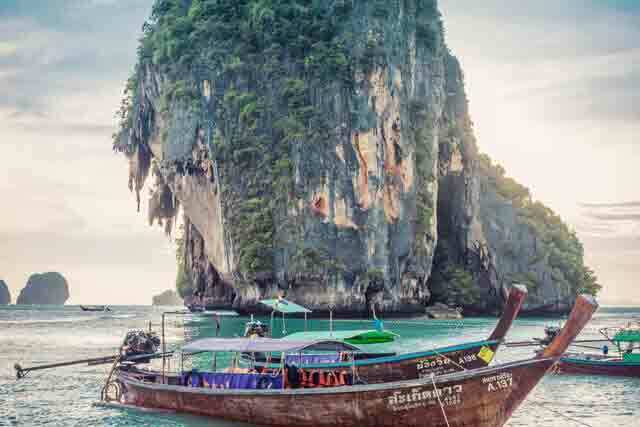 Then, the applicant will have to print a copy of the eTA Thailand to present it at the Thai border control along with the passport used while applying online.